Diversity within an organization builds a stronger company. 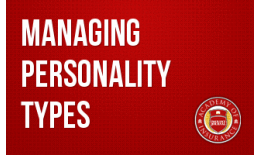 To succeed, organizations must effectively manage very diverse personality types. 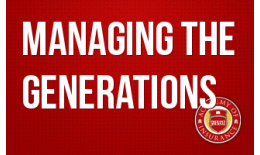 A basic guide to managing different generations to promote teamwork, efficiency and an excellent workforce. Better manage difficult personnel issues and better manage, motivate and discipline employees. This class is designed to provide agents and other insurance professionals with consultative claims skills to improve carrier relationships and improve bottom line financial results. To address the coming brain drain strategically, a company must develop a strong vision and a stronger plan. Learn how to prepare your company for the upcoming "brain exodus." 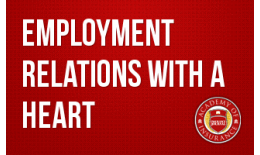 This seminar will explore the regulations against sexual harassment and help you better train and manage your employees in this critical employment arena. 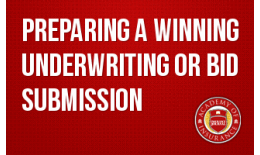 This course will help you create a better bid presentation, build a stronger relationship with underwriters and help you present yourself in your organization's best light. 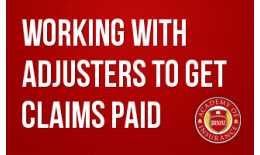 If you are an agent working with mid-sized insurance clients, effectively managing the workers' compensation program can help you stand out. This webinar will explore how to reduce canine liability through improved underwriting and claim investigation, as well as how to avoid coverage rescissions and agent E&O claims. 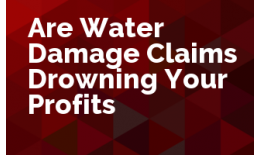 Are Water Damage Claims Drowning Your Profits? 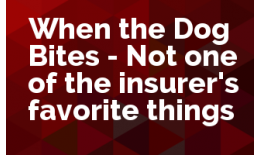 Join us for this webinar led by Nancy Germond, President of Insurance Writer based in Phoenix, AZ.